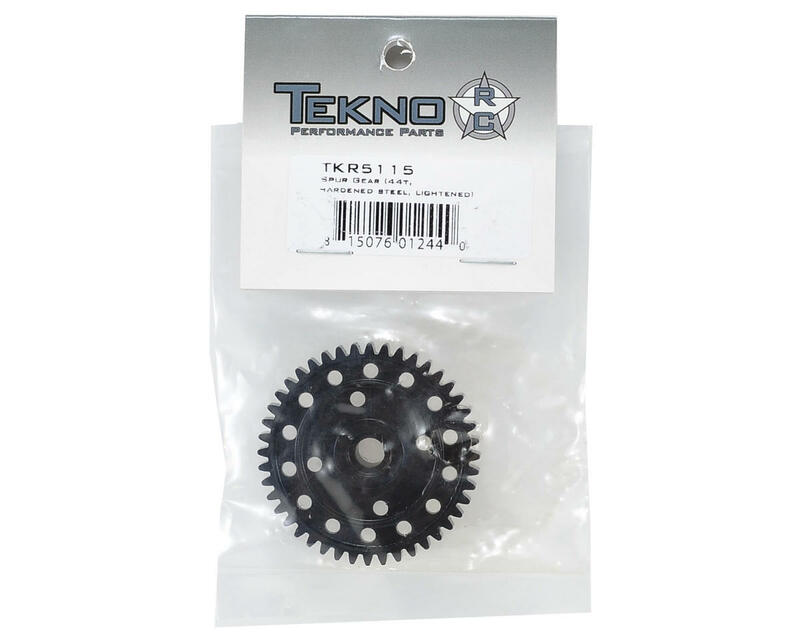 This is an optional Tekno RC Lightened 44 Tooth Hardened Steel Spur Gear, and is intended for use with the Tekno RC EB48 1/8 scale electric buggy. 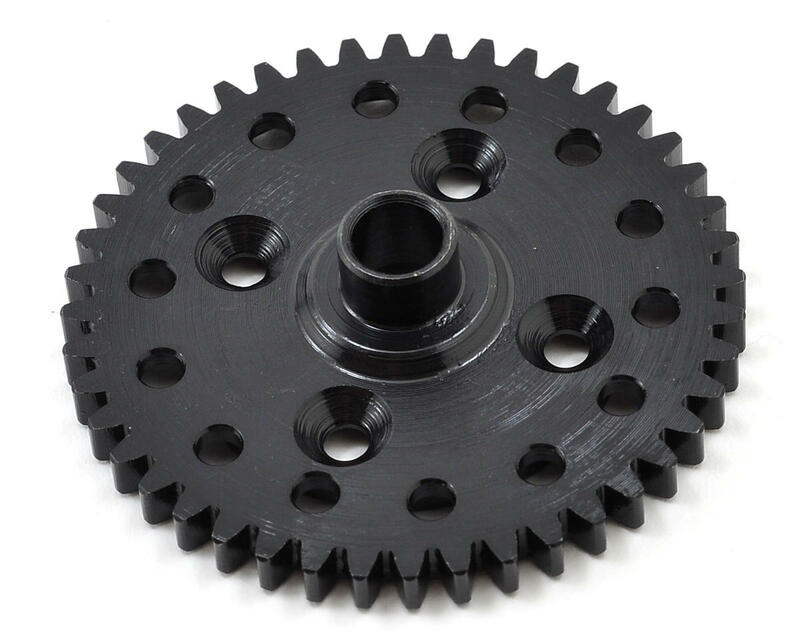 Super light weight spur gear, approximately the same weight as the plastic spur ! Amazing upgrades to the Tekno vehicles! It is a MUST if you have any Tekno vehicles. It's so much better than the plastic ones that can strip easily. I have one on every tekno vehicle I own. Buy one! you will not regret it. On the 410.3 comp. spur is 1/4 an this one is 1oz but i like it.